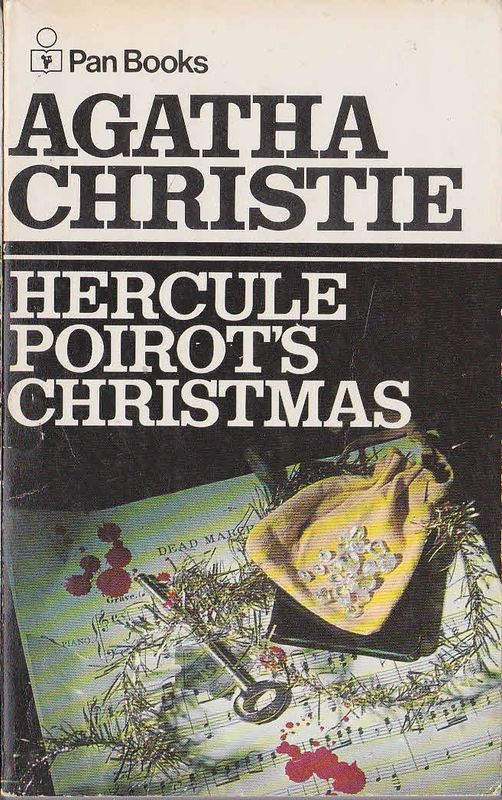 Hercule Poirot's Christmas. It is Christmas Eve. The Lee family reunion is shattered by a deafening crash of furniture, followed by a high-pitched wailing scream. Upstairs, the tyrannical Simeon Lee lies dead in a pool of blood, his throat slashed. 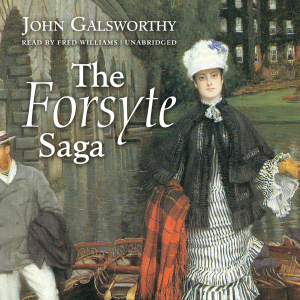 But when Hercule Poirot, who is staying in the village with a friend for Christmas, offers to assist, he finds an atmosphere not of mourning but of mutual suspicion. It seems everyone had their own reason to hate the old man. ... Did you know? 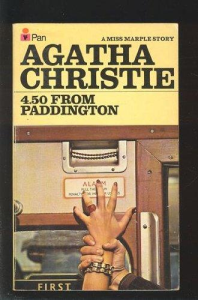 Christie wrote the story in response to a criticism from her brother-in-law, James, who said her murders 'were getting to refined.' 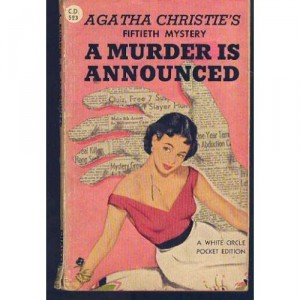 She states 'You yearned for a good violent murder with lots of blood...so this is your special story - written for you.' 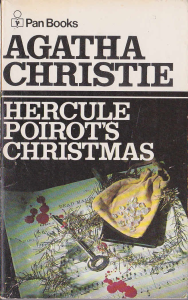 Buy Hercule Poirot's Christmas.